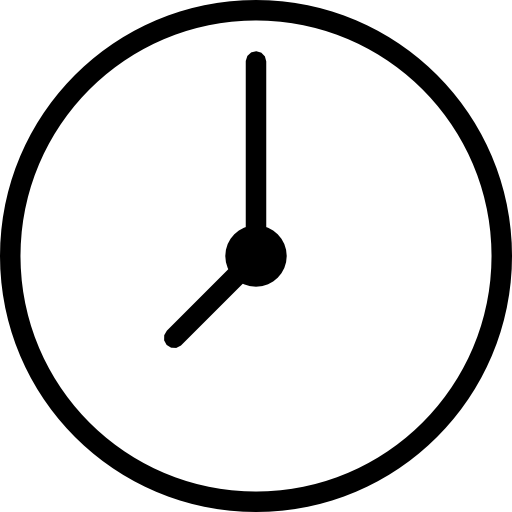 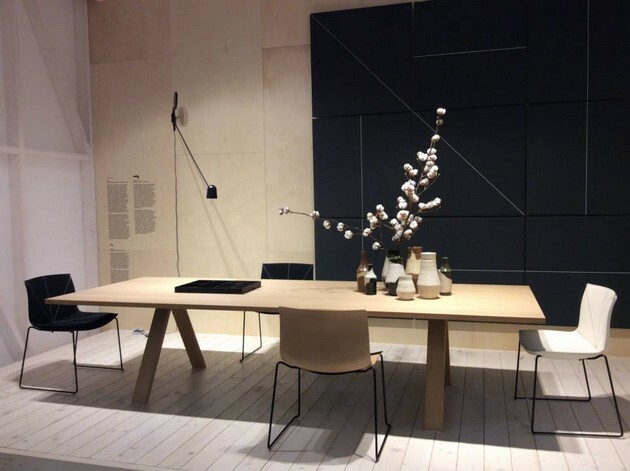 Milan Design Week: Know the Top Exhibitor in iSaloni – Today is the third day of Milan Design Week and iSaloni! 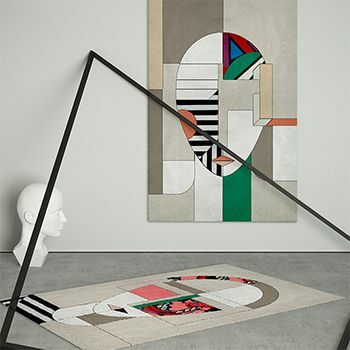 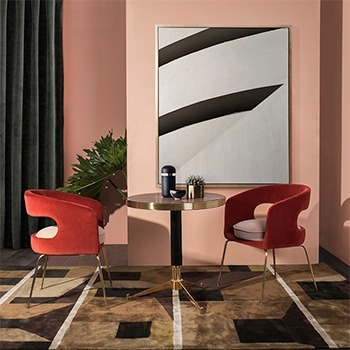 During this three days, Room Decor Ideas dedicated all its articles to Milan Design Week, since it’s one of the most important weeks for designers all over the world. 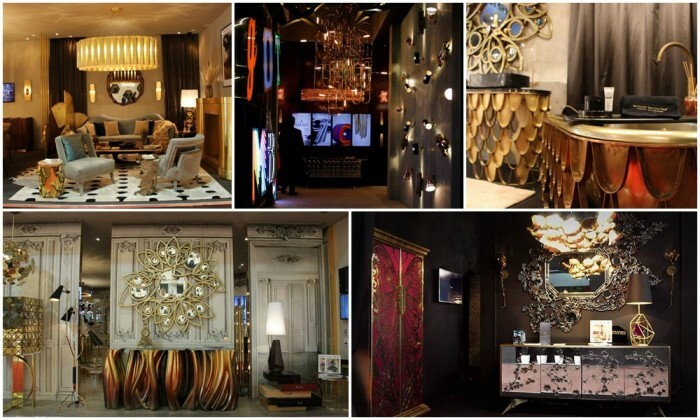 It’s like Room Decor Ideas’ team like to say: It’s the Designers Fashion Week! 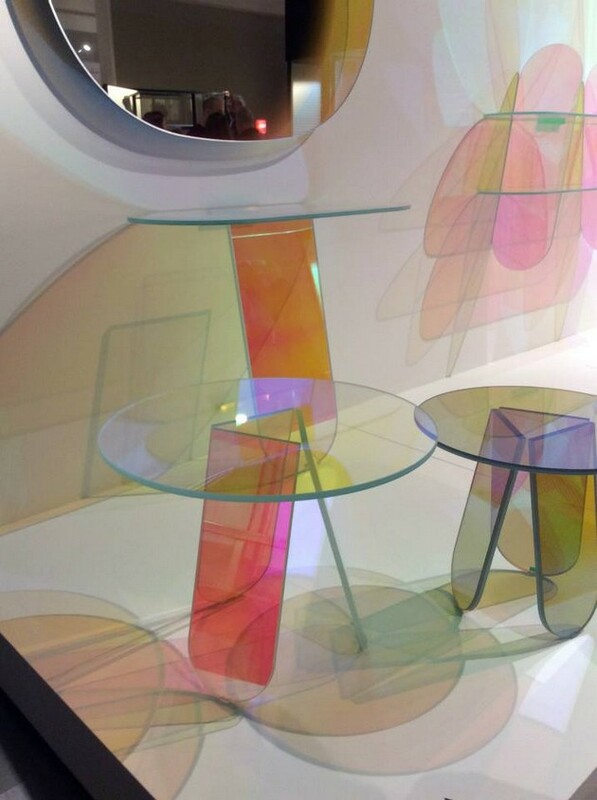 From April 13th to 19th, Milan will be where every designers, students of design and design lovers want to be! 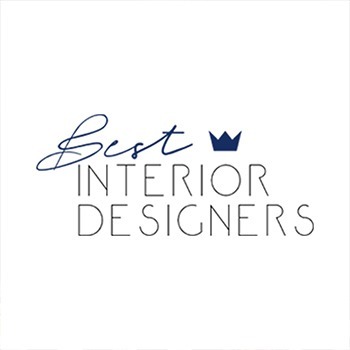 After all, in Milan Design Week you have the oportunity to see and know the best brands and interior designers and know their new collections and design pieces. 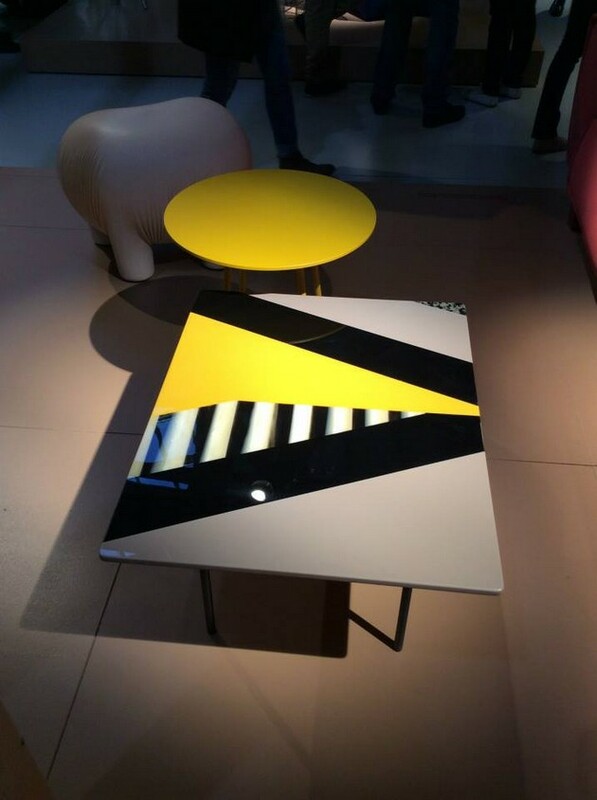 The first and second day was full of surprises and Room Decor Ideas show you some of them in the article Milan Design Week: First Day in iSaloni. 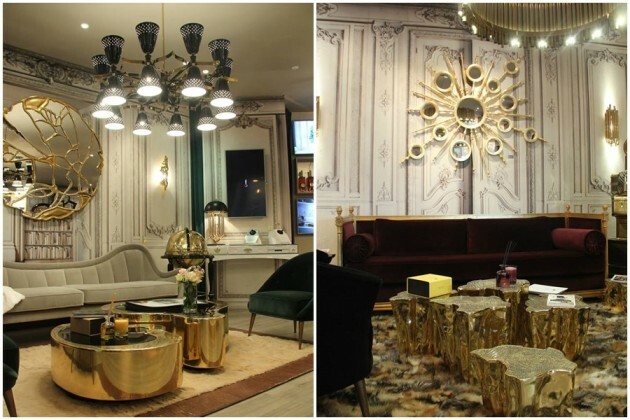 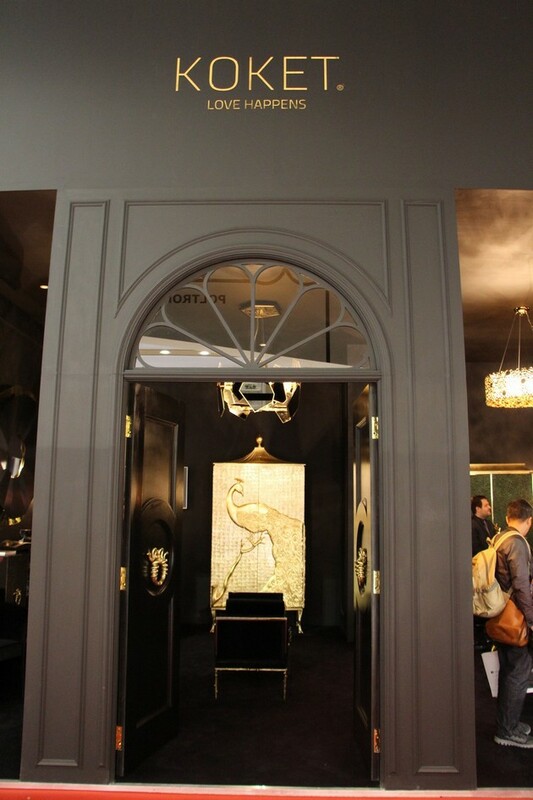 And today, Room Decor Ideas have more images of the best stands and top exhibitors that are at iSaloni. 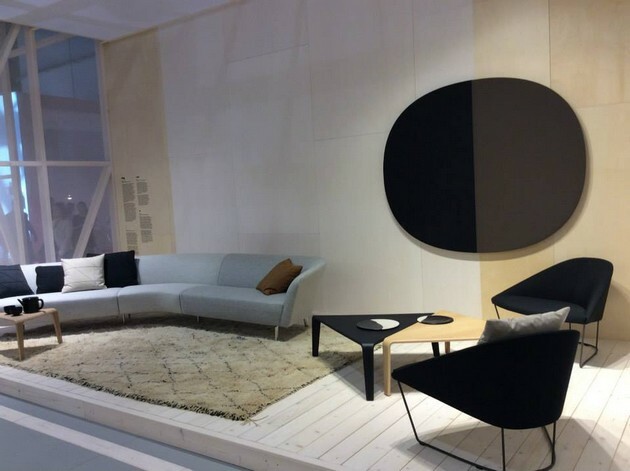 The Finnish Design Company celebrate its 80th anniversary in iSaloni! 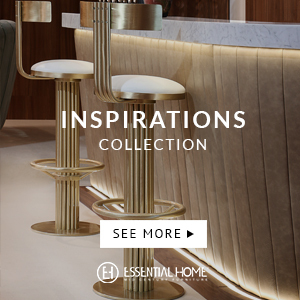 The gift for their fans was a new contemporary collection and some re-edited pieces! 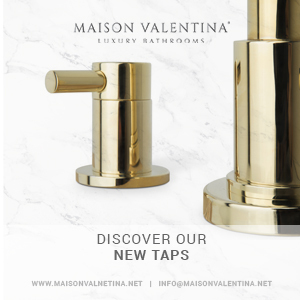 Maison Valentina is a young luxury design brand but that get its place on design world very quickly. 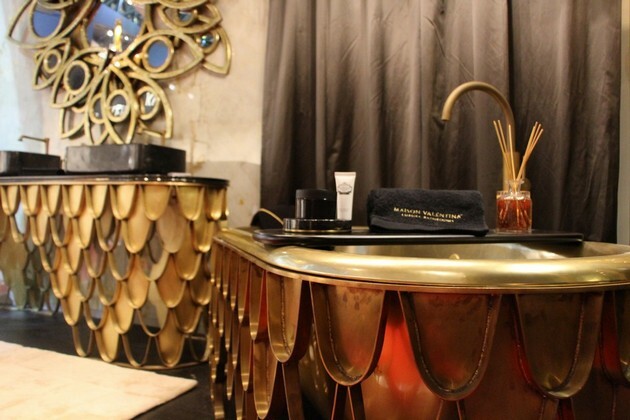 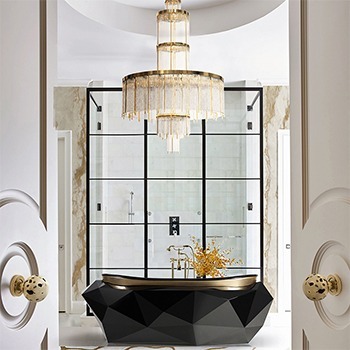 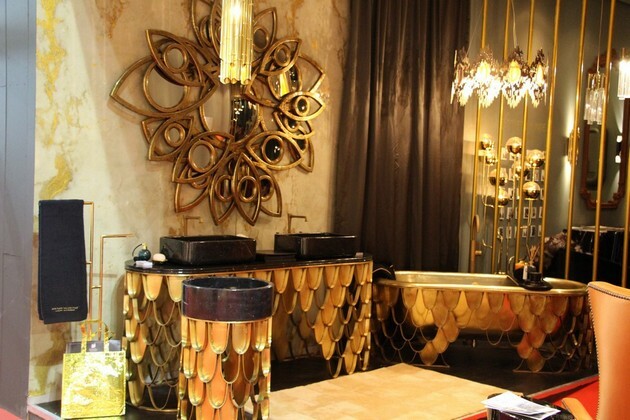 Their luxury design bathroom pieces are perfect for the ones who are looking for edgy room ideas for their place! 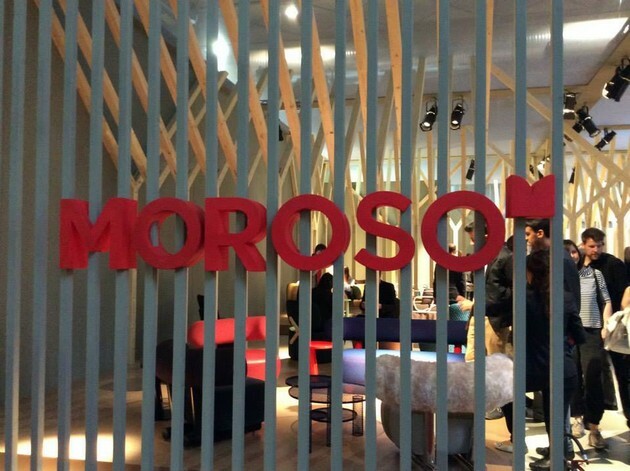 The luxury italian brand Moroso is one of the top exhibitors you can see at iSaloni! 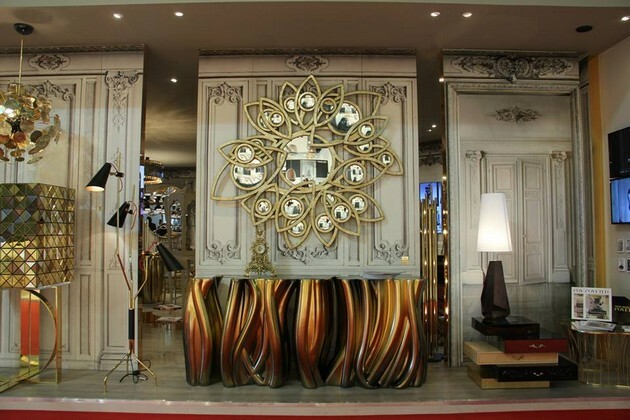 Their modern pieces with an exclusive design can make incredible room ideas at any home. 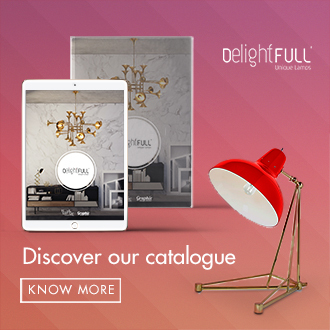 DelightFULL is a lighting luxury brand. 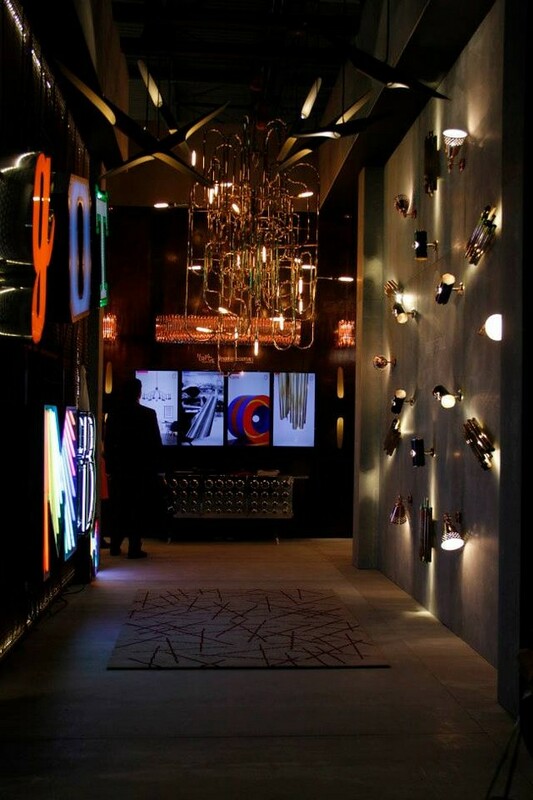 Their lighting pieces are inspired by musicians, fashion designers and the 40’s, 50’s and 60’s. 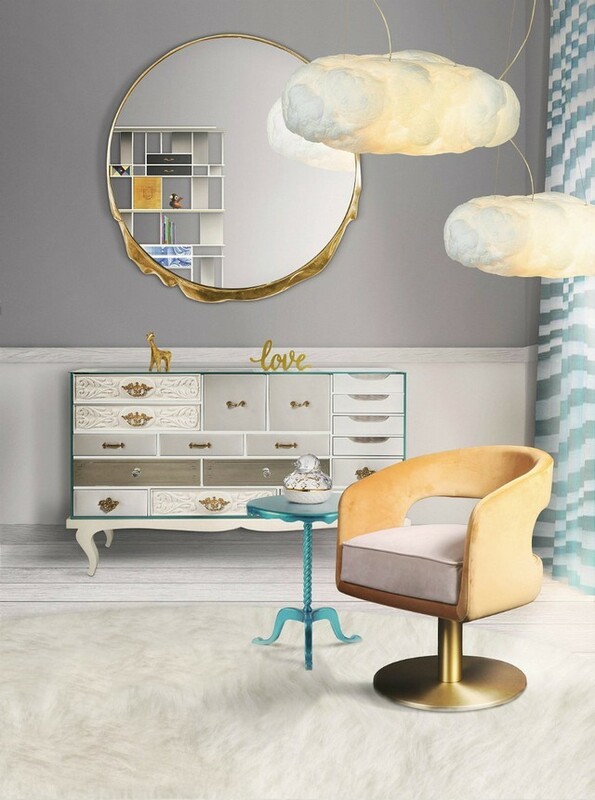 It’s easy to imagine incredible room ideas with any of the pieces of this brand. 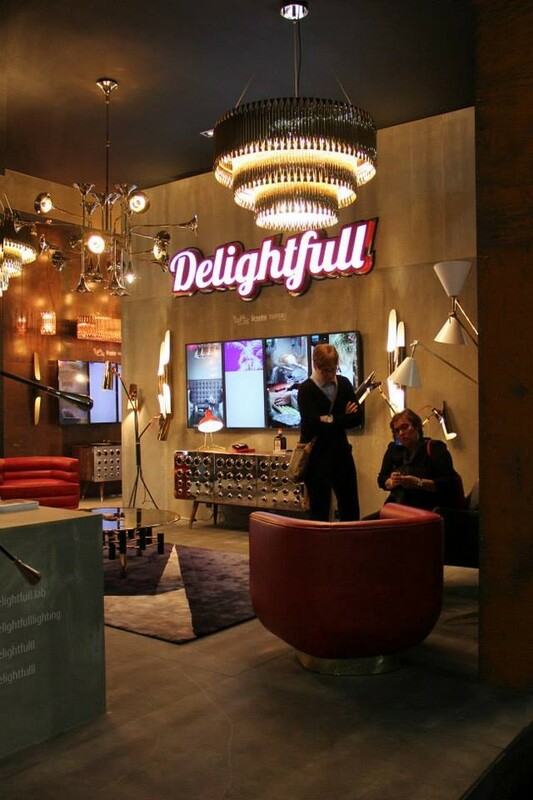 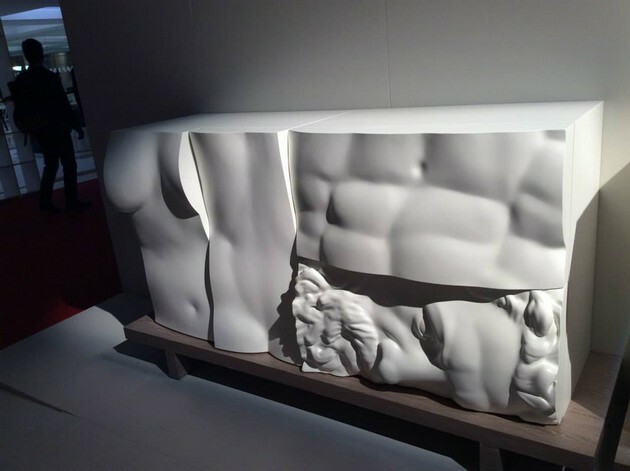 On iSaloni, DelightFULL is also presenting their first furniture piece. 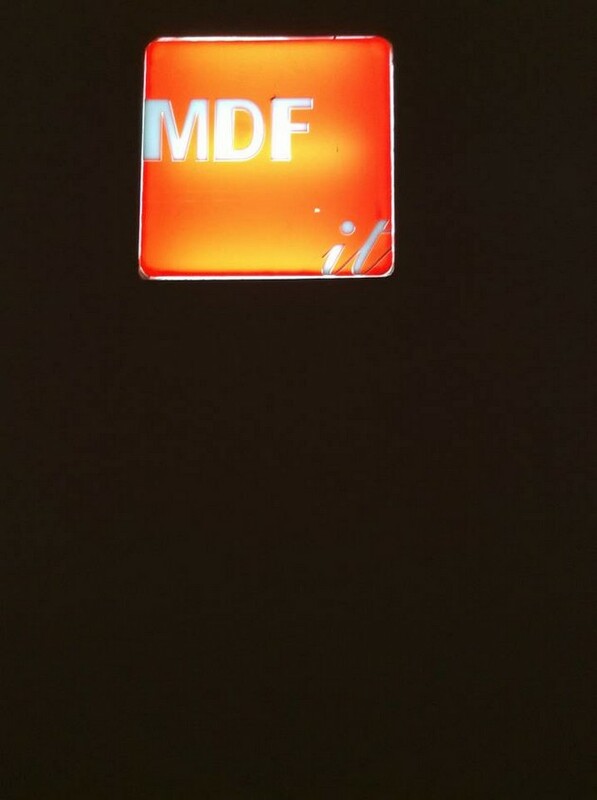 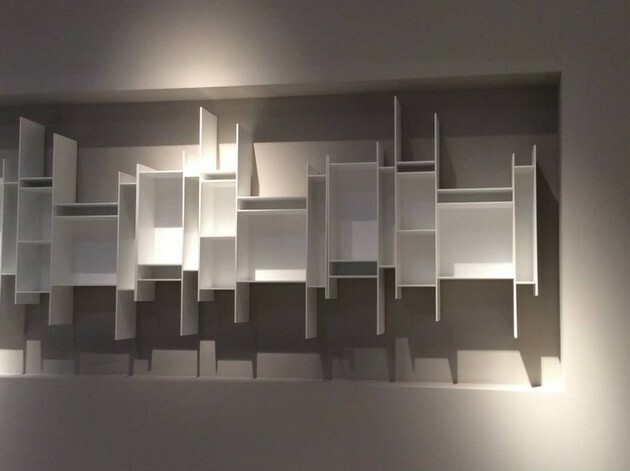 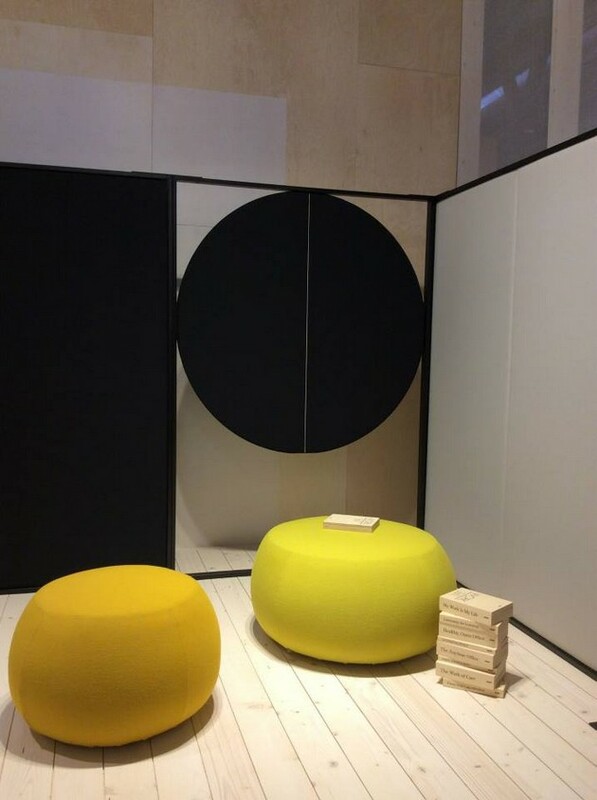 MDF, one of the best italian design brands are at iSaloni presenting their minimalist design pieces. 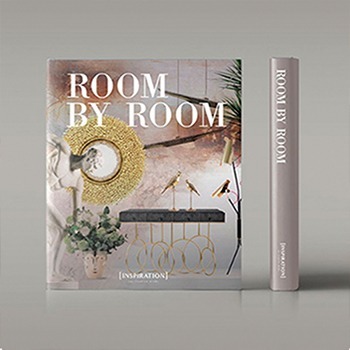 Their design pieces are perfect for minimalist decor home room ideas. 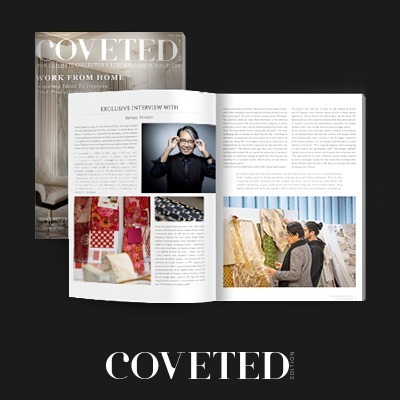 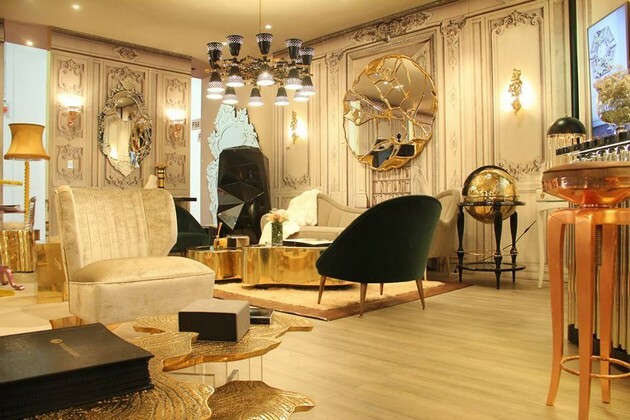 KOKET is a luxury design brand inspired by fashion, fauna and flora and the women’s world. 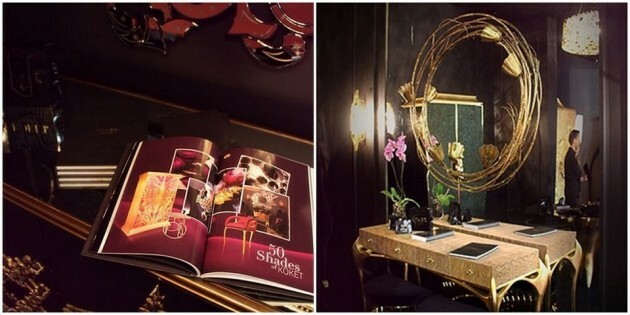 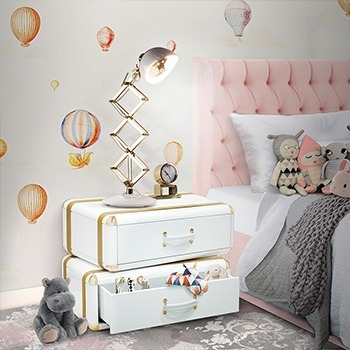 Their design pieces can make incredible room ideas for feminine homes. 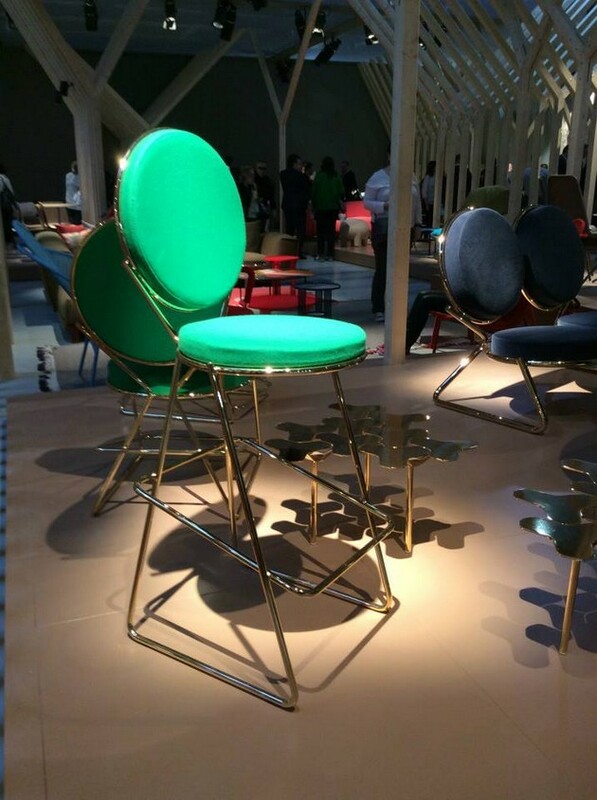 In iSaloni, KOKET is presenting two new chairs and a mirror, perfect pieces for spring room ideas! 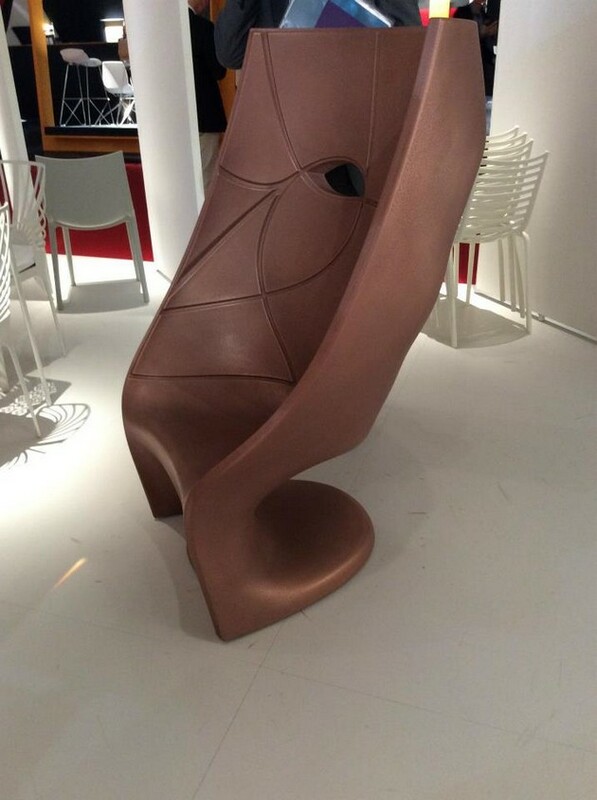 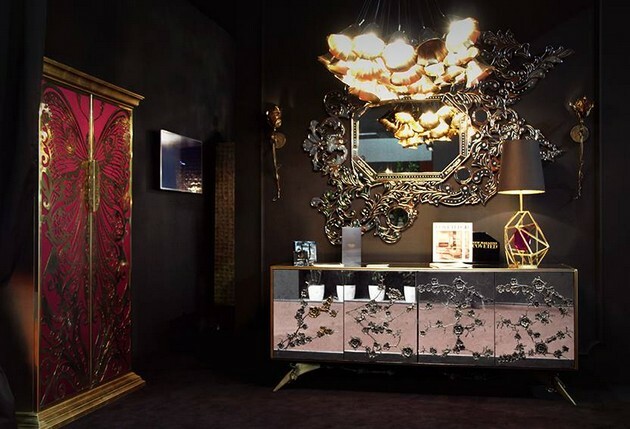 The italian brand Driare is one of the top exhibitors that you can find on iSaloni. 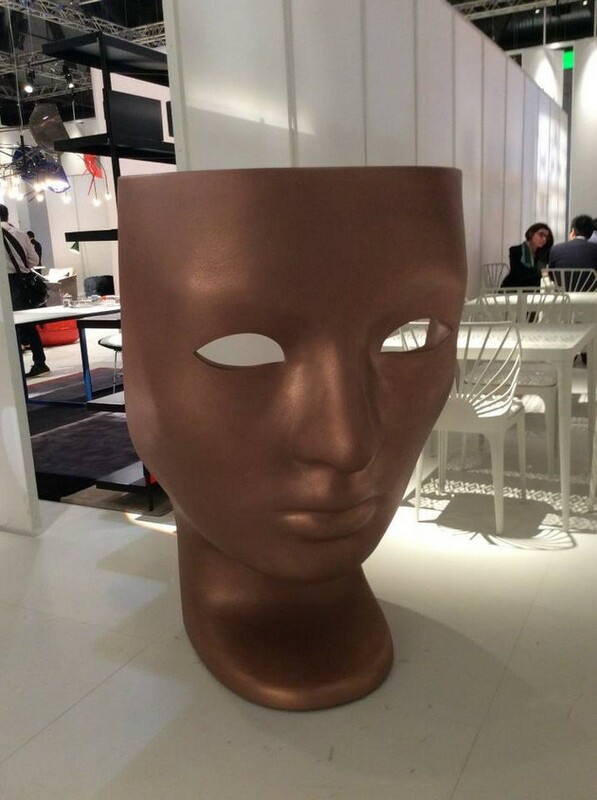 Driare’s pieces are inspired in the greeks and their many sculptures, Driare create home furnishing from the inspirations of Old Greece. 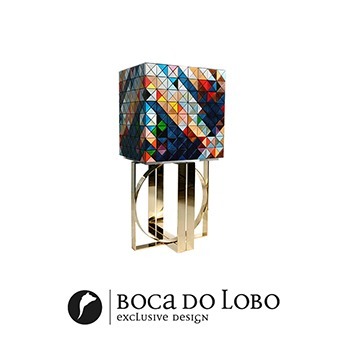 Boca do Lobo is celebrating its 10th anniversary. 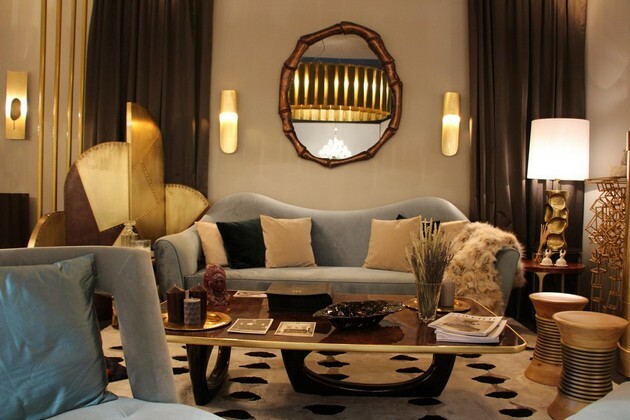 Beside presenting some design news, the portuguese brand is showing some of its best sellers. 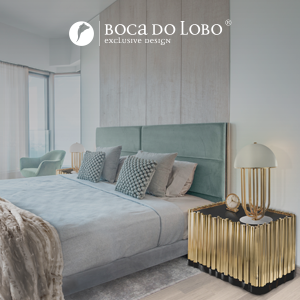 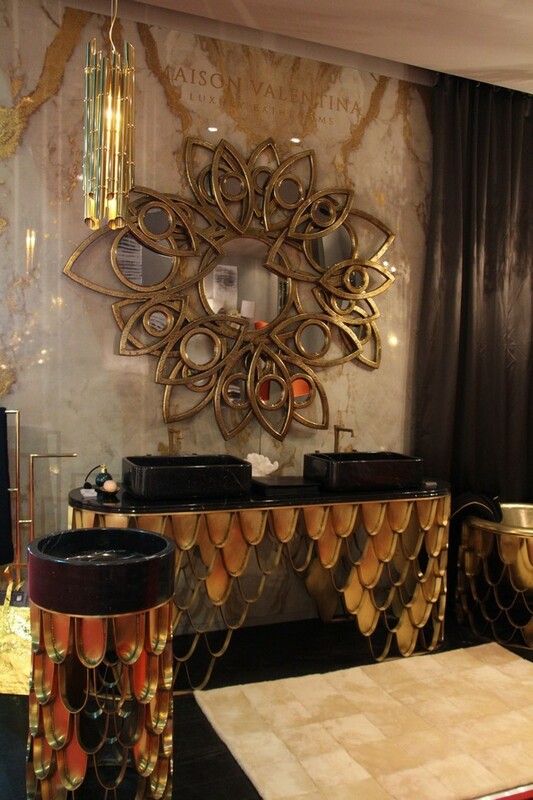 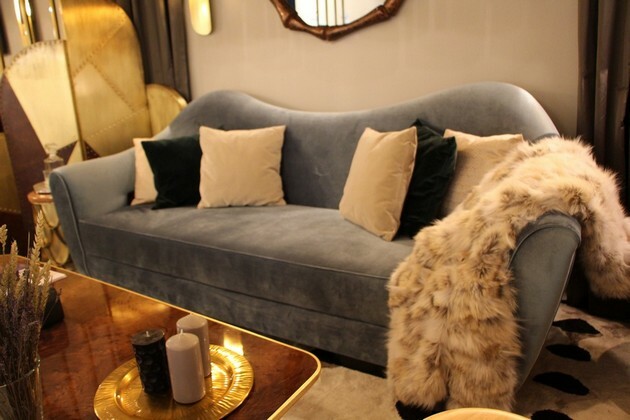 Boca do Lobo is a perfect brand for luxury room ideas. 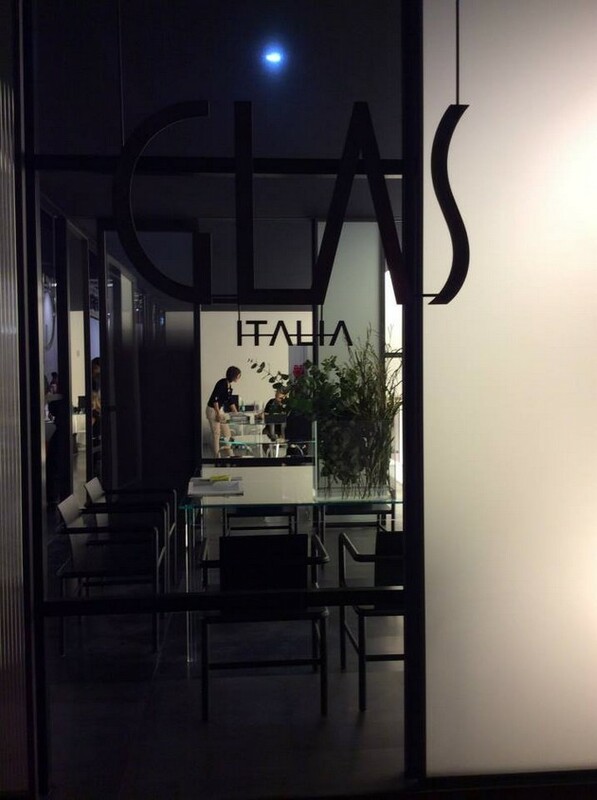 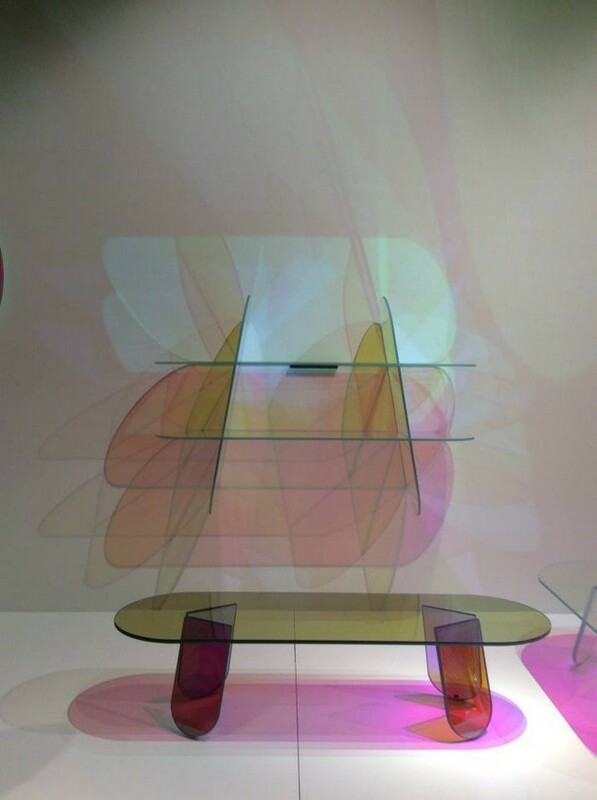 Minimalist design pieces and a pop of colors in transparent materials are some of the best designs you can see on Glas in iSaloni. 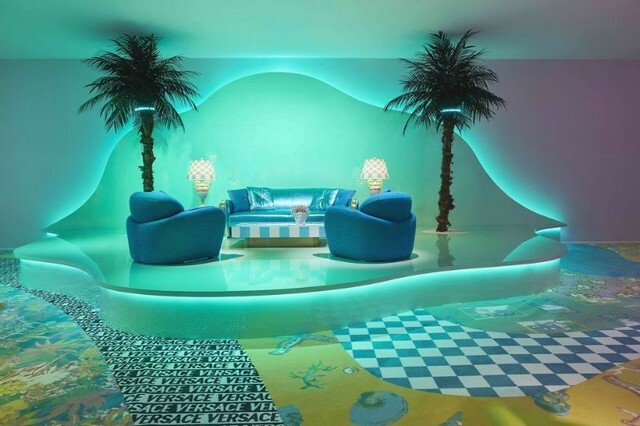 The brand can make incredible room ideas for homes that are looking for a touch of color. 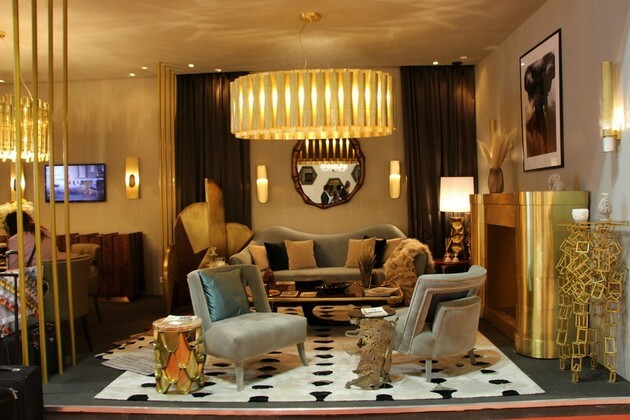 Brabbu is a portuguese brand inspired in the nature and the tribes. 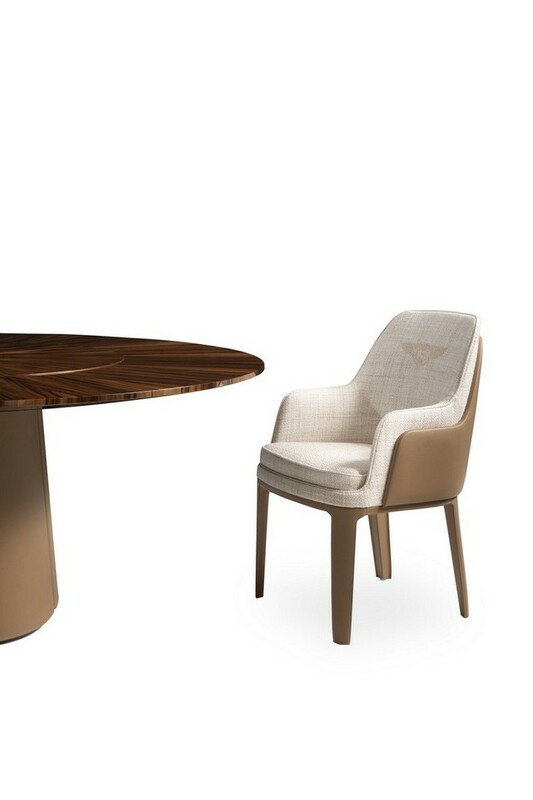 Their furniture has that power of make you feel always with nature around you. 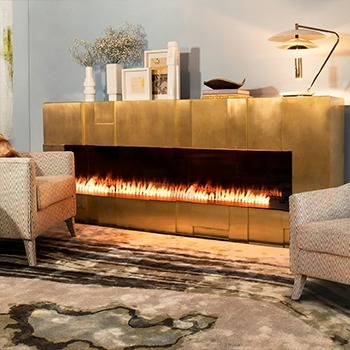 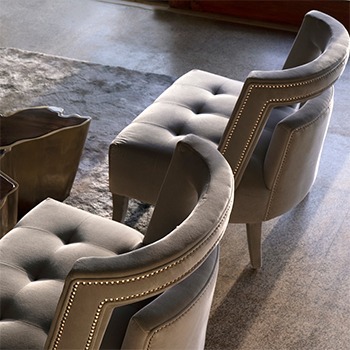 You can create luxury room ideas or more simple room ideas with Brabbu furniture. 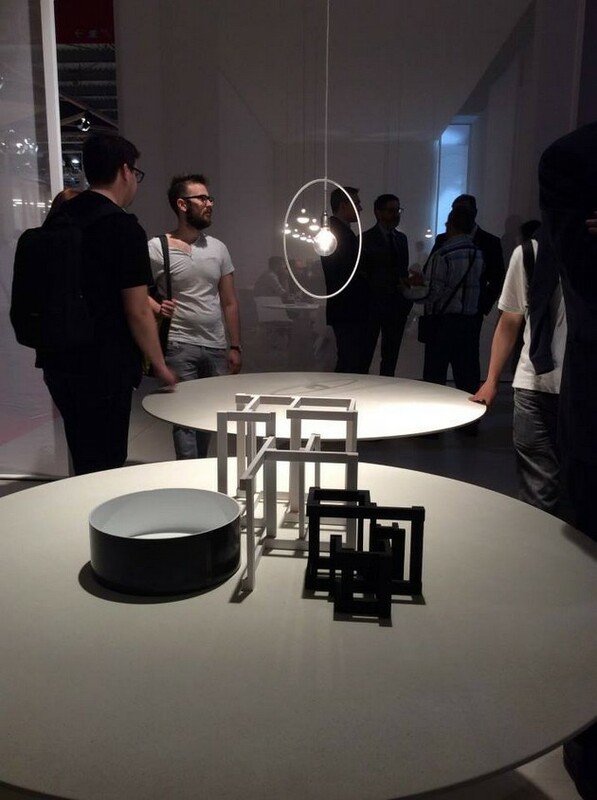 These are some of the top exhibitor that you can see on iSaloni, one of the many activities of Milan Design Week. 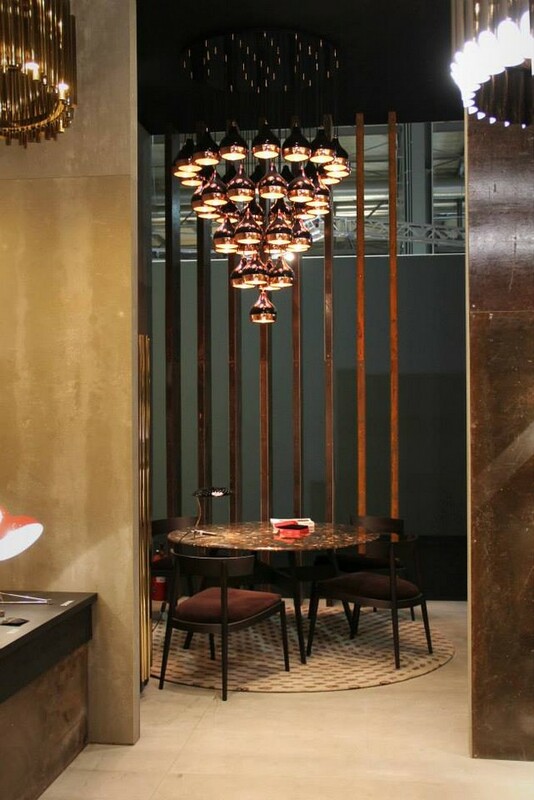 This is the perfect excuse to make a trip to the Italy and see the beautiful city of Milan. 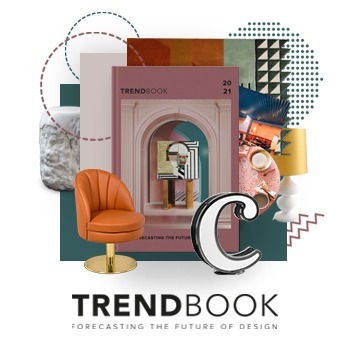 After all, this week design will be on every corner and the best trends will be showed to the world directly from Milan.